Champion sprintcar driver and regular on the Australian speedway scene Jason Johnson has died following a tragic crash in America. The American driver succumbed to injuries sustained in an horrific incident during the World of Outlaws event at the Beaver Dam Raceway in Wisconsin, America. The 2016 Knoxville Nationals Champion crashed on lap 18 of the 40-lap feature while battling for the lead with eventual winner Daryn Pittman. According to witnesses his car got airborne before flipping out of the track into the trackside billboards. After being treated by the medical staff trackside, the 41-year-old was transported by air to the Aurora Medical Center where he passed away several hours later. 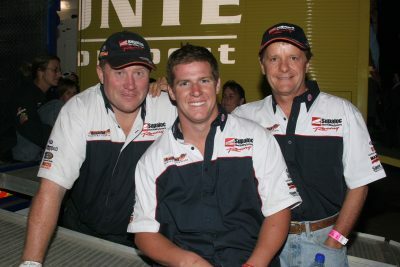 While famous in his native America, Johnson won fans in Australia after a series of visits Down Under over the last 15 years where he raced for Disbury Family Racing, Haynes Motorsport and in more recent years the Diamond Bay Motorsport outfits. It was a part of a career in the sport that was initially triggered by watching his boyhood idols race around the Devils Bowl Speedway in Dallas. Although his parents were supportive of his Sprintcar goals they didn’t have the financial backing to ensure his dream came true. Following his graduation from high school Jason took his graduation money (about $200) and bought a train ticket where the World of Outlaws were that weekend to find a job and chase his dream. 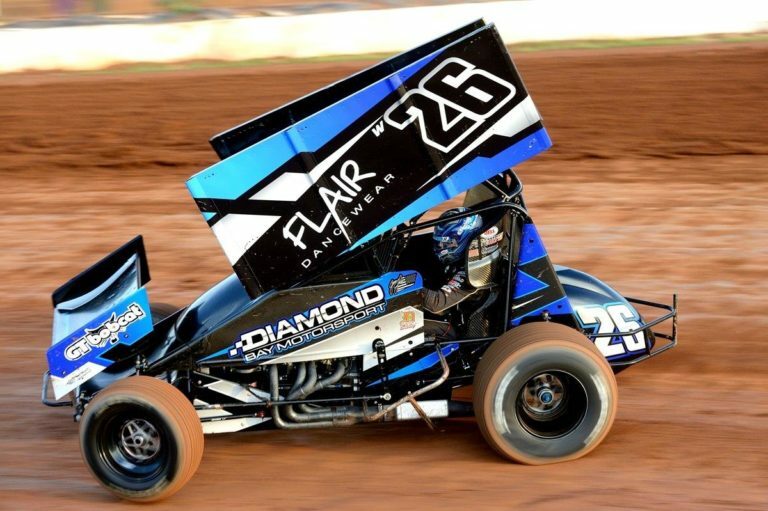 During his first night he wandered through the pit area offering help but no one needed a young 17-year-old who had never worked on a Sprintcar before. The next night he did the same thing, but this time Steve Beitler didn’t object to Johnson’s help to begin a long a fruitful relationship. After numerous meals at Taco Bell, Johnson knew if he was going to get anywhere in the sport it wasn’t going to be with Beitler, no disrespect to Beitler but he needed to be with a big team such as a Kinser or Swindell. He took the opportunity to visit the PRI race show in Indianapolis to meet them all and show his face offering what he could do. In mid-December 1998 Kinser’s crew chief, Scott Gerkin, phoned him offering him a job. So after racing for a year in Cajun Sprints and selected other divisions, Johnson was going to be a part of the big league and learn for his future in Sprintcar Racing. Johnson would never stop thinking of how things could be done better to make the car faster throughout the night. He would rack Gerkin’s brain at the end of the night asking him what he would change if he had another shot then he would write these down in his notebook that he still referred to for many years following. Despite heading off to focus on his racing career Johnson always remembered the opportunities afforded to him by Kinser and Gerkin as his mentors and rated the pair as having made him the man he was. Over the past 15 years, Johnson has developed into one of America’s brightest Sprintcar stars winning five American Sprint Car Series Titles (2008, 2010, 2012, 2013 and 2014) before becoming a full-time driver in the World of Outlaws Championship in 2015. In his first full season, Johnson finished 12th in the driver championship points standings and scored the Kevin Gobrecht Rookie of the Year Award. In 2016, Johnson built upon his rookie year, reeling in four wins, 19 top-five and 46 top 10 performances. Arguably his biggest win, an emotional Johnson left his mark in Victory Lane as the 56th annual Knoxville Nationals winner. 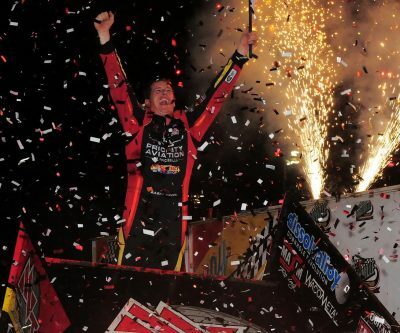 He also took the win in the second night of the World of Outlaws World Finals. Last year he established himself as a force on the Outlaw tour scoring four wins on the season for the second consecutive season. Johnson had 51 top 10 finishes en route to a career-best sixth in the 2017 Point Standings. Already this year, he had secured a pair of victories. In conjunction with his American racing, Johnson has been a regular visitor to Australian Speedway. 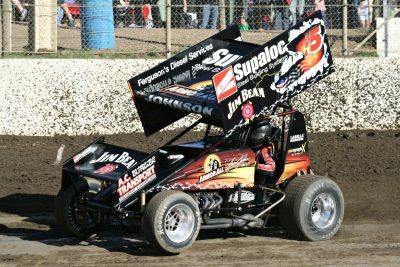 Johnson first raced in Australia competing in the 2003/04 World Series Sprintcar Championship with the Disbury Family Racing team. He soon became one of the most popular American drivers to grace Australian shores. His style was sensational always yearning for the victory and an excitement machine every time he raced. On the final night of the 2003/2004 Championship he gained the name ‘Captain Courageous’ racing to finish second in the World Series under extreme circumstances. Only hours before the event he was made aware that his kid sister had succumbed to injuries sustained in a car accident in America. Showing genuine character and determination, the then 27-year-old Johnson raced with true courage to set the fastest qualifying time, win the dash and dominate the Final for the victory. 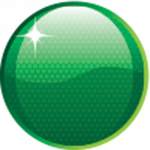 This win also sealed runner-up in Australia’s highest profile series. Johnson is survived by his wife Bobbi and five year-old son Jaxx. Speedcafe.com sends its condolences to Johnson’s family and friends.